Learn essential leadership skills to help you lead with confidence, increase effectiveness, and accelerate your team’s performance. Master 5 essential leadership skills to increase leadership effectiveness and accelerate team performance. Increase leadership confidence, decrease conflict, improve employee engagement, and increase trust & respect. Optimize team performance by creating a team culture of high engagement, trust, respect, and accountability. Maximize the talents and profitability of your team through strategic delegation and performance coaching. WHO SHOULD ATTEND CONNECTING FOR LEADERS TRAINING? New leaders master essential leadership skills for success in their new role. 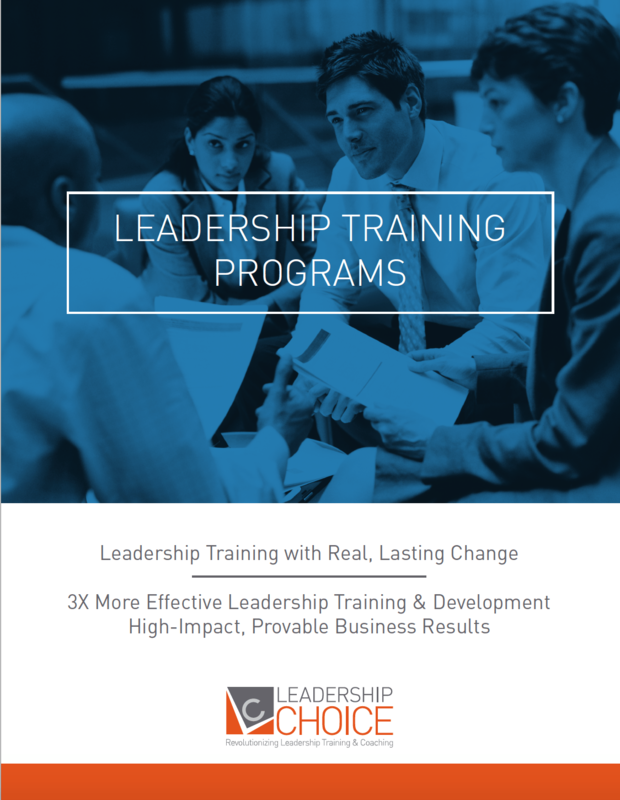 Elevate skills, confidence, and performance by polishing and mastering leadership skills. Build a leadership pipeline and prime high-potential employees for future leadership roles. Connecting for Leaders is a 5-part leadership training program mastering 5 essential leadership skills. This program includes an iConnect assessment and communication pattern report, interactive virtual workbooks, instructor-led group learning, one-on-one business coaching, and follow-on tools. Master communication skills to communicate more effectively, resolve conflict, and improve team dynamics. Improve time-management and efficiency while strategically delegating to develop team member talents and performance. Give skillful and productive performance feedback to improve results. Confidently express ideas and initiatives while more strategically overcoming resistance. Develop your personal leadership brand and build trust, confidence, and respect in yourself as a leader. Each participant in the Connecting for Leaders leadership training program is partnered with a personal leadership coach who meets with the participant after every module. During these coaching sessions, the coach will personalize learning to the participant’s specific role, troubleshoot challenges, and expand on thoughts and ideas. The Connecting For Leaders Program is available in a traditional classroom or live-virtual training setting. You can also certify your in-house trainer to teach Connecting For Leaders Curriculum. Bring a Leadership Choice Trainer in to teach an in-person classroom leadership training program. Learn from anywhere. Flexible workshop sessions in a virtual classroom led by live facilitators. Add Connecting For Leaders to your training arsenal. Certify in-house trainers to teach Connecting For Leaders. Would you like more information about this program? Fill out your information below and a training specialist will contact you with details & pricing!